This has the complete 2013-14 roster with many missing players added to it. 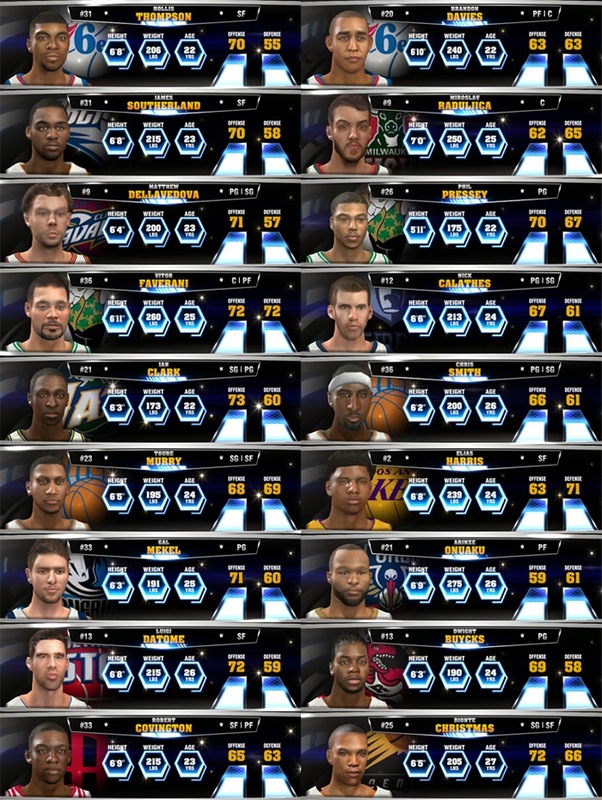 The base for this roster is the Official October 25th, 2013 update from 2K Sports. 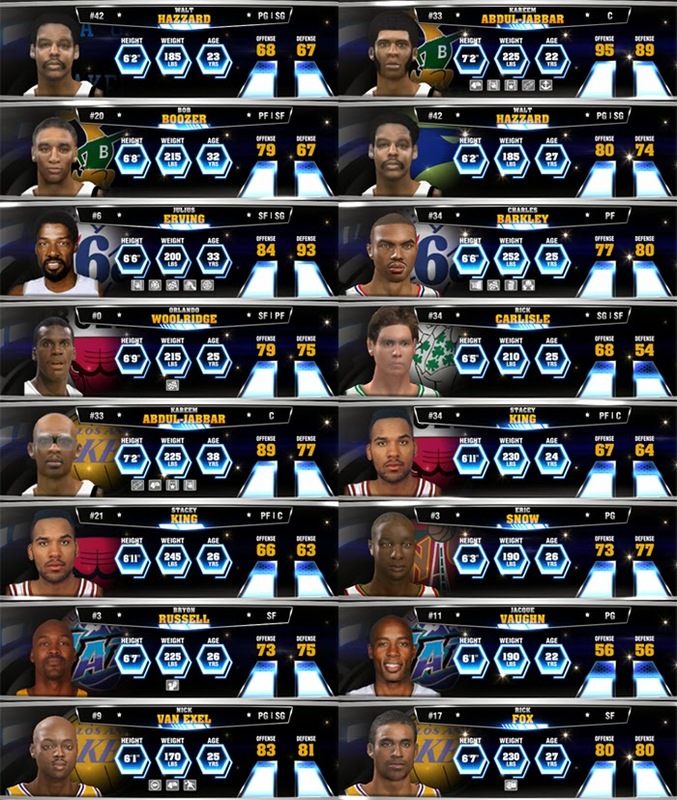 Added all missing current NBA players. 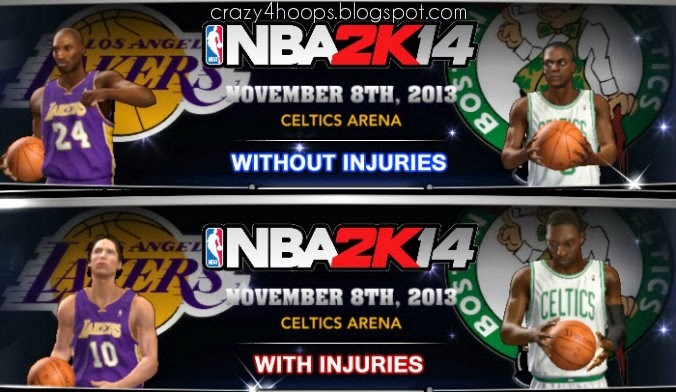 Contains both With injuries and without injuries roster. Players information and vitals (height, weight, etc.) are all accurate. Credits: medevenx, Aleczou (trainer), Allaneria & Kieran for the CFs. Added game folder #2 with some missing players updates. Updated ratings, signatures, body types, skin, and muscle tones. Lou Amundson signed with the Pelicans. Extact the downloaded files using 7zip. Copy the 2 roster files (.ROS) files in NBA 2K14 Saves folder. 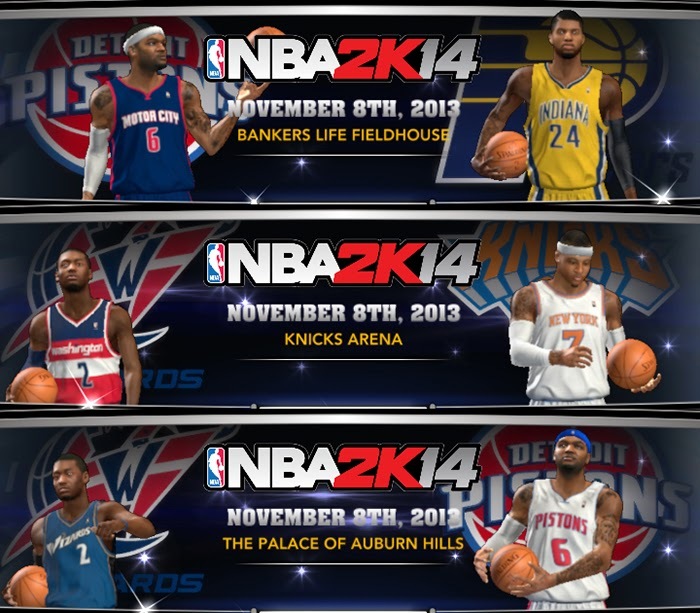 Copy the cyberface files (png####.iff) in NBA 2K14 Main Game Folder. 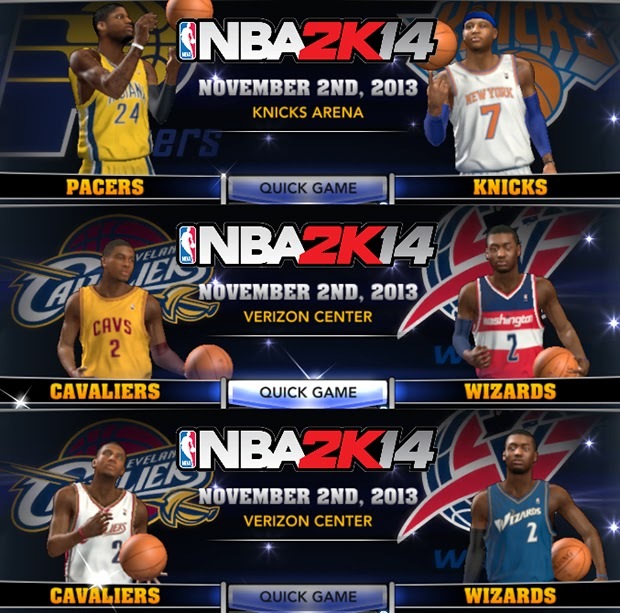 Play NBA 2k14 then go to ‘Options’ » ‘Load / Save’ » ‘Load’ » select the roster.